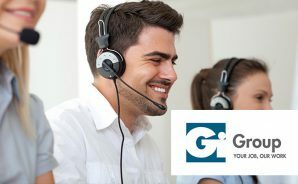 We provide staff leasing and personnel administration services under our brand Gi Group Staffing. 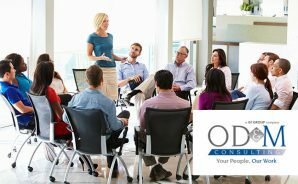 We provide HR consulting, training and development services under our brand OD&M Consulting. 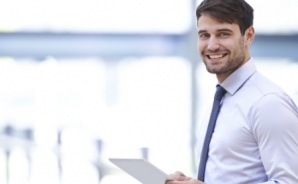 We provide executive search, recruitment and selection services under our brand Wyser. 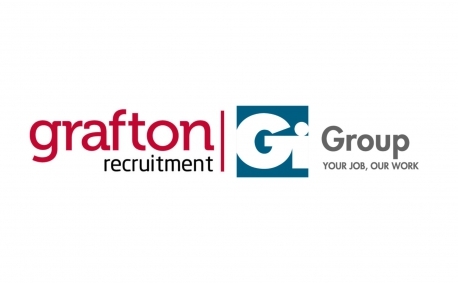 Login to our database to have the opportunity to increase the chance to find the right job for you.. 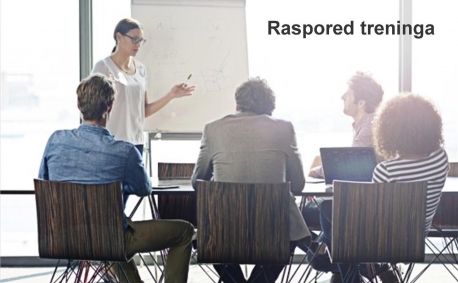 Check out our schedule of open training programs! 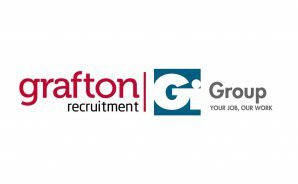 Gi Group has completed the acquisition of Grafton Recruitment. 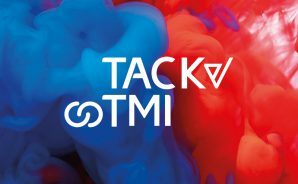 We are proud to announce the new identity of TACK and TMI brands, as well as the launch of a new global website.